Would you love to be able to take great pictures of your kids? Do you have a brand new DSLR camera and can’t seem to get the hang of learning how to use it? Then grab your gear and get ready for a fun day of learning and shooting! 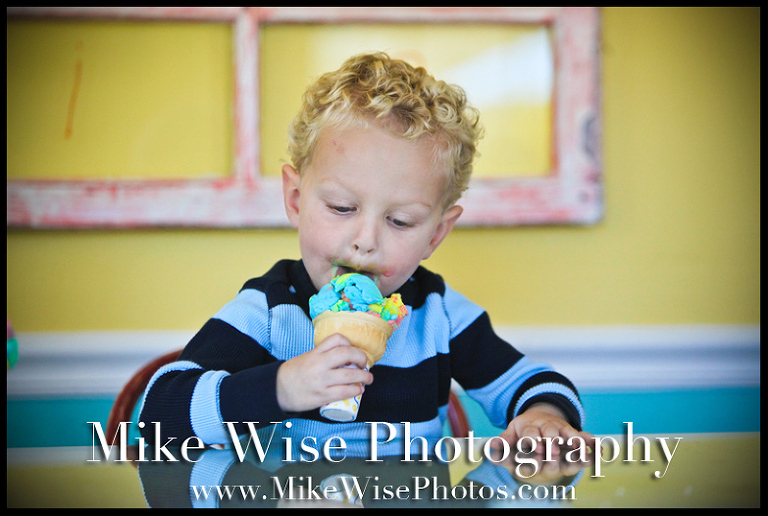 The first 2011 Wise Photography Workshop date is now being released for March 5th. There will be a limited class size, so this will be based on a first come first serve priority. To secure your spot for the workshop you will need to contact me for payment instructions and your spot will be held for five days. If payment is not received your spot will be opened up for someone else. To understand my goal for these workshops I am going to describe the ideal person to attend. You have just purchased your first DSLR camera and are learning how to use your different lenses. You love to take pictures of your kids and would love to improve your skills. You are still using the GREEN BOX on your camera or the running man, the tulip, or the mountain when you are shooting your pictures. If you shoot 10 pictures there might be one or two ”good ones” in there. Basically it comes down to the fact that you are tired of your camera screwing up your pictures. By shooting in the green box and allowing your camera to make all the decisions you are not in control. So if that describes you and your camera in a nut shell then this photography workshops are aimed right at you. This is not a workshop aimed at professionals or really even wannabe pros, so relax and let down your guard as we have all started at one time or another in the same place. This is not how to run or start a photography business. This workshop is aimed at people who want to understand their camera, people who want to take better pictures of their kids, and people who want to learn how to be more creative with their “nice” shiny new digital cameras. These workshops will focus on the basics of each of these areas…shutter speeds, aperture, finding and seeing light, natural light and flash, and letting your creativity out when taking your pictures. You need to bring your DSLR camera, extra lenses if you have them, flash cards, and the manual (just in case we might need it) with you. These workshops will take place on Saturday from 10am-3:00pm at the Mike Wise Photography Studio in Kokomo, Indiana. We will break for for lunch which will be provided. Space is limited, so this will be on a first come first serve basis. This will be a very relaxed atmosphere with the opportunity to ask questions and have open discussions. You will have the opportunity to shoot and watch me shoot with some kid/baby models and other shooting scenarios. We will also have a shoot session so we will have some awesome pics for your Facebook profile pictures. The workshop fee is $150 per person payable by either check or credit card (via Paypal) to secure your spot. Do not send in any money until you have contacted me via email ( mike at mikewisephotos.com ) or phone ( 765.868.0070 ) to make sure that there are spots still available. I will email you the registration form and other details about the workshop to send in with your registration. Can’t wait to meet everybody! !